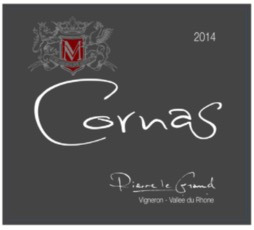 Wine Pierre le Grand Cornas 2015 - Royal Wine Merchants - Happy to Offer! Bright fresh Cornas that while built for the long haul, offers exceptional drinking today. This price quality ration can not be beat!